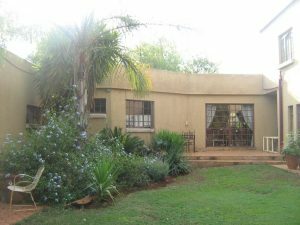 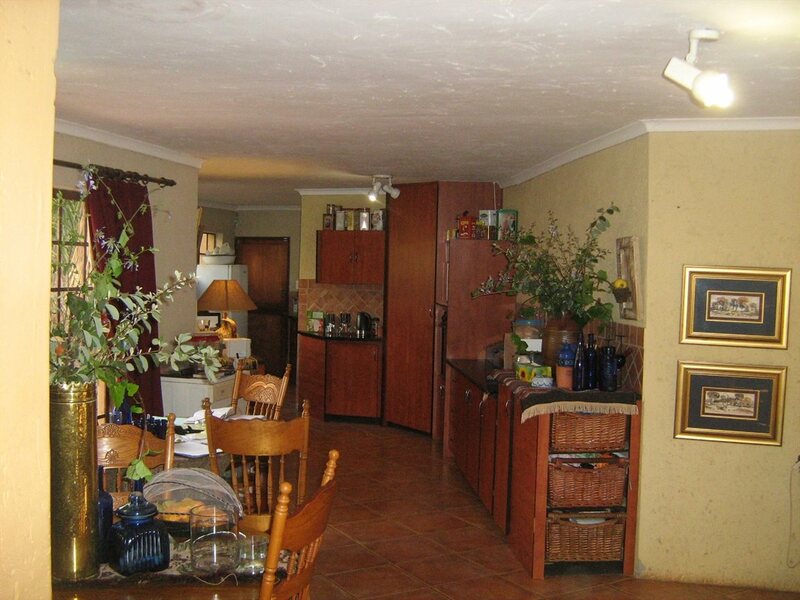 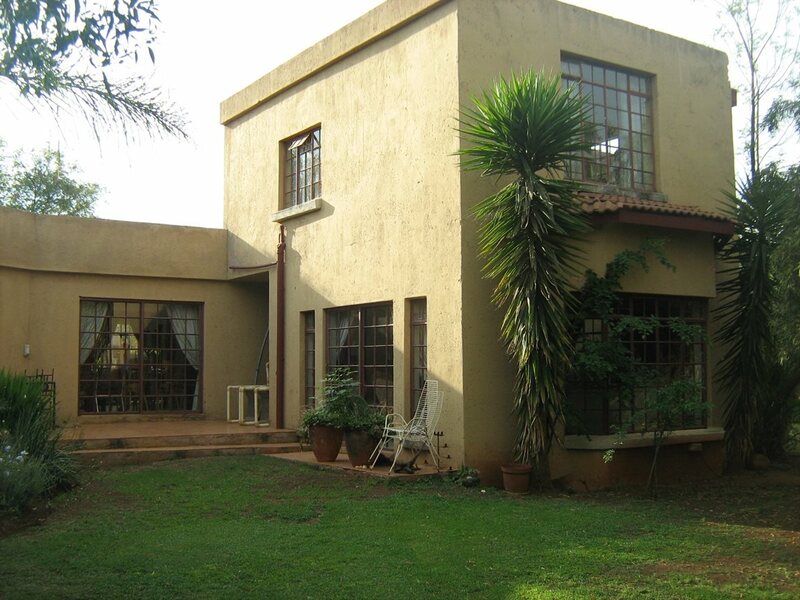 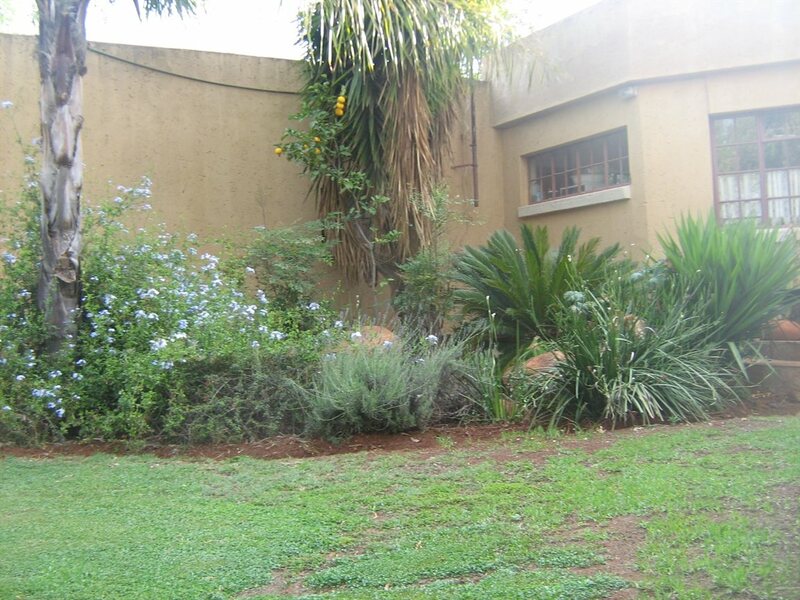 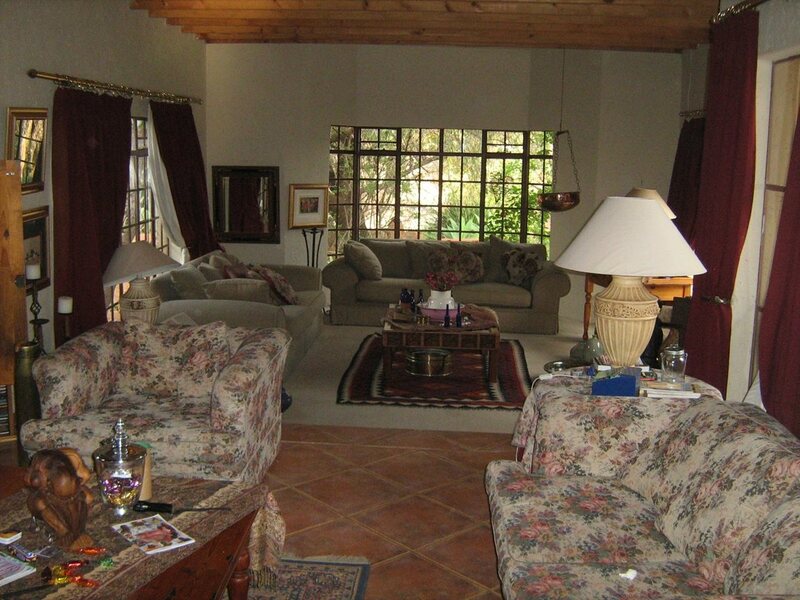 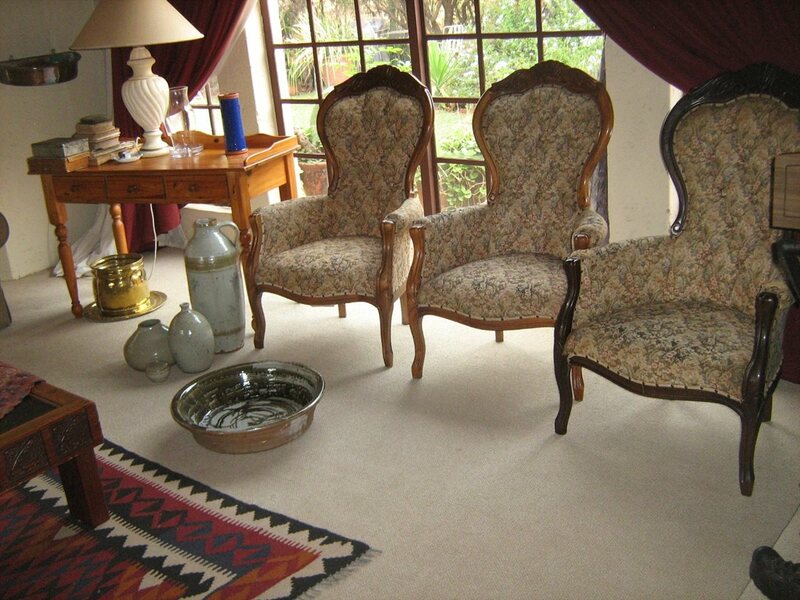 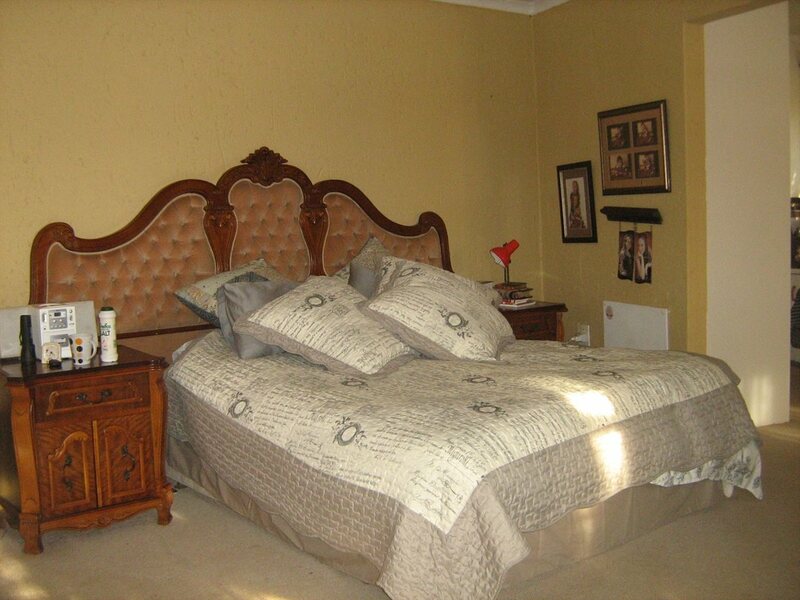 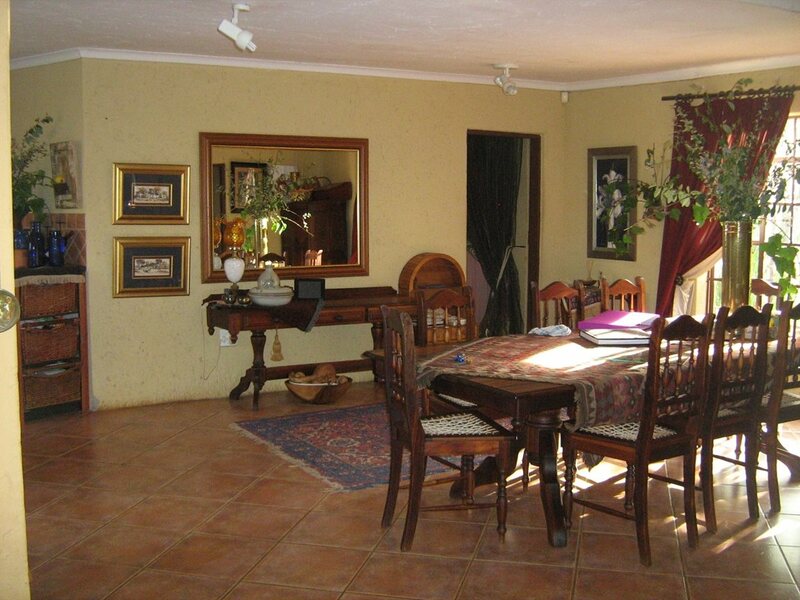 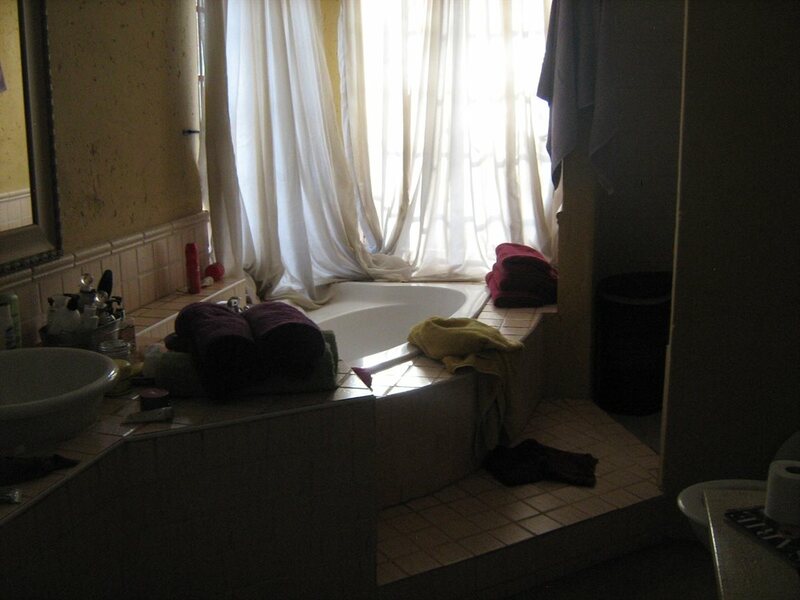 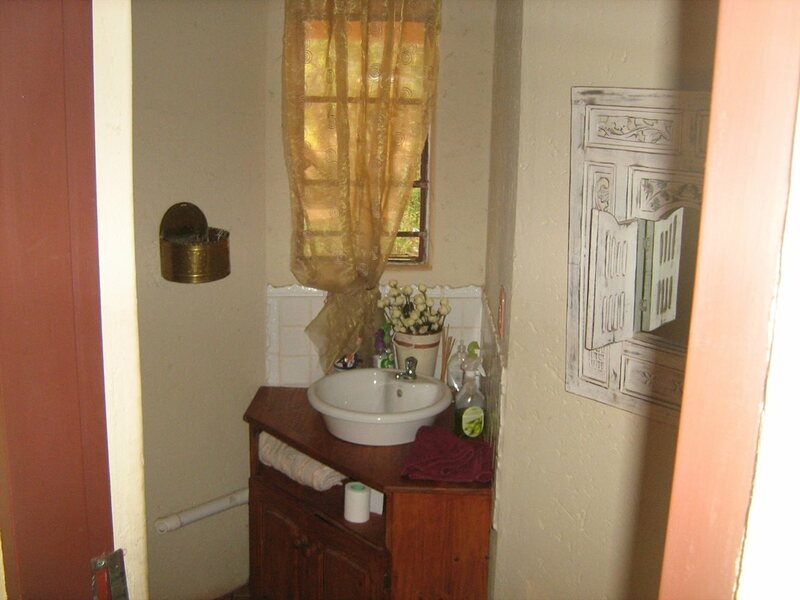 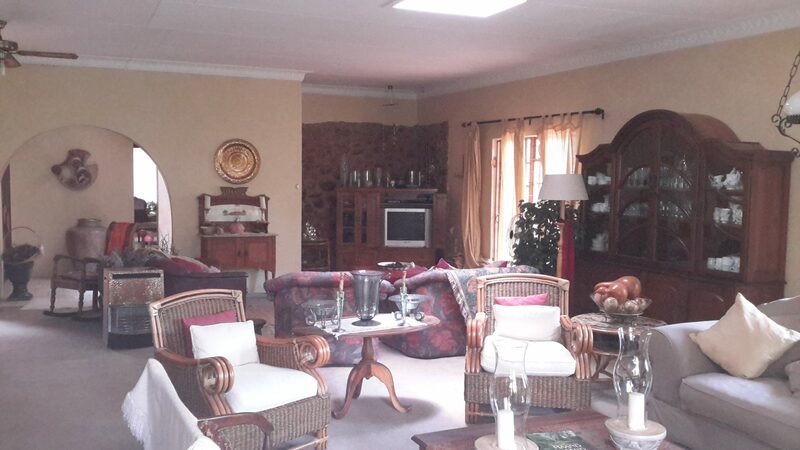 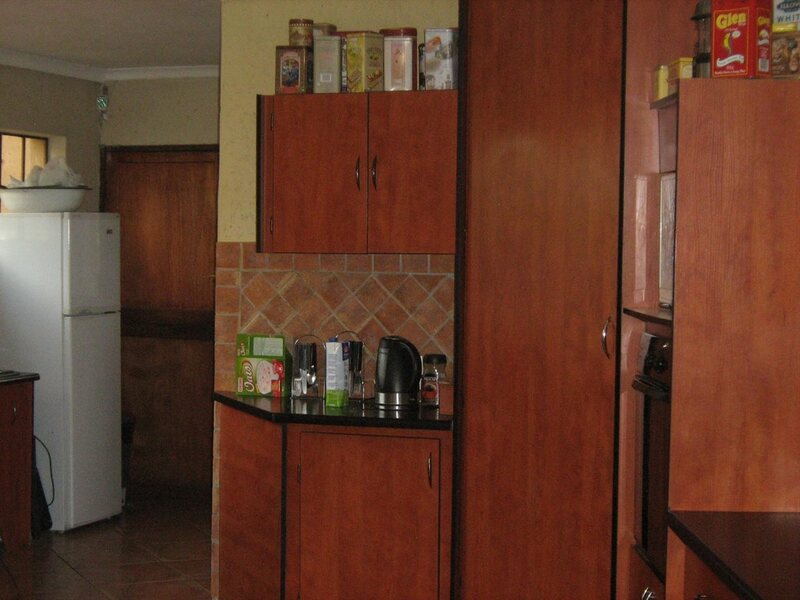 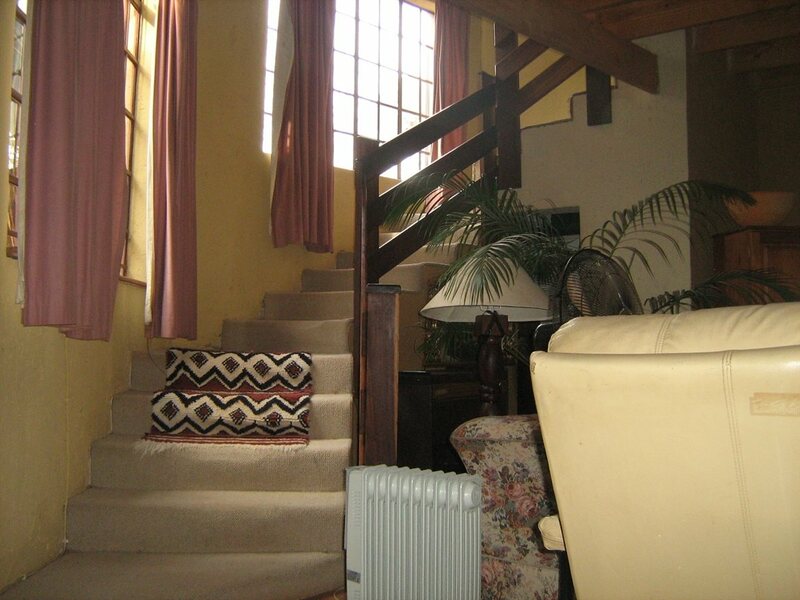 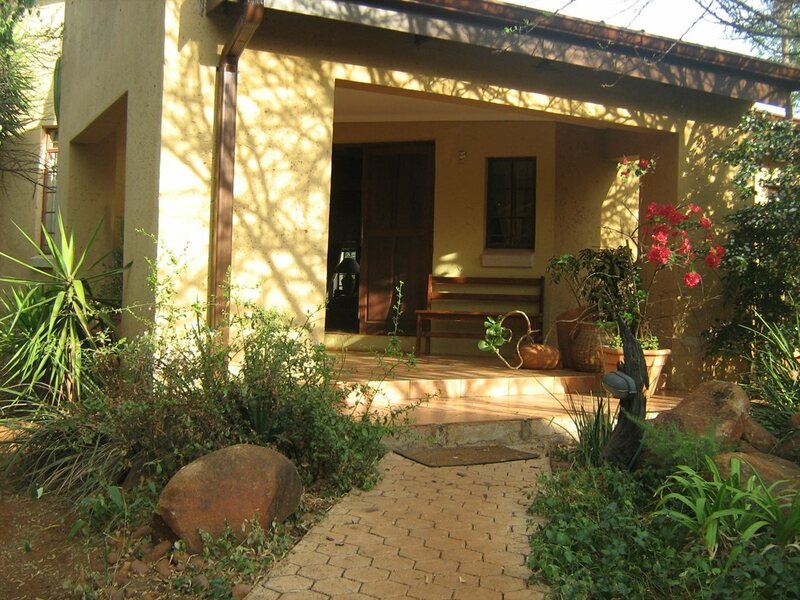 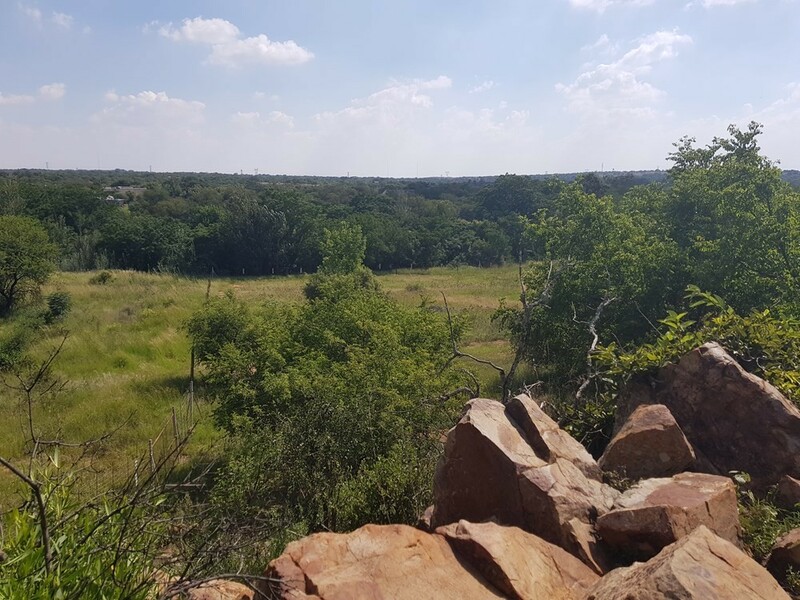 This spacious one bedroom home is tacked away in beautiful busveld trees near Roodeplaat dam. 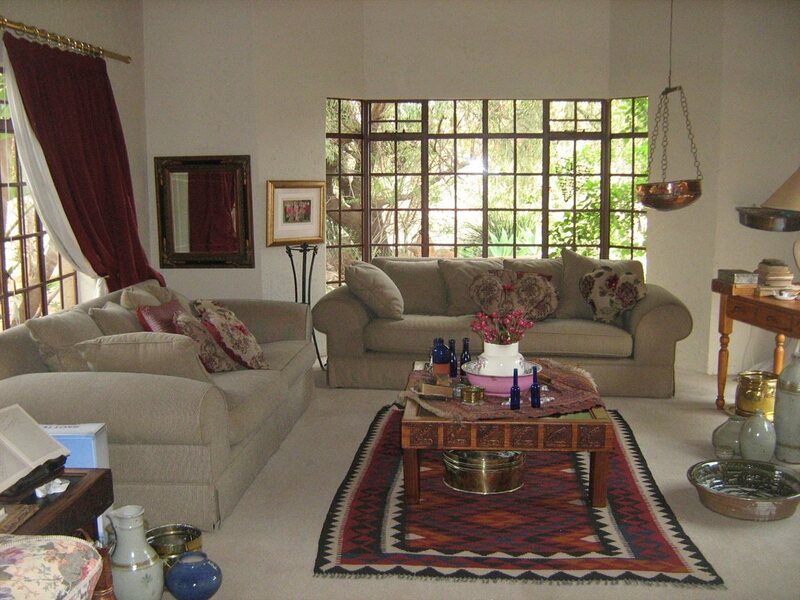 The design is interesting with huge open flow living areas. 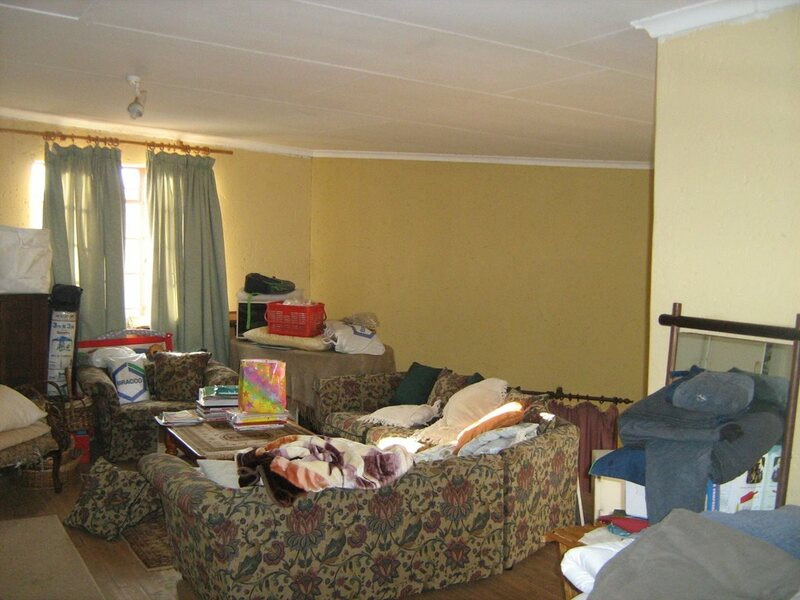 House can easily be converted into three bedrooms. 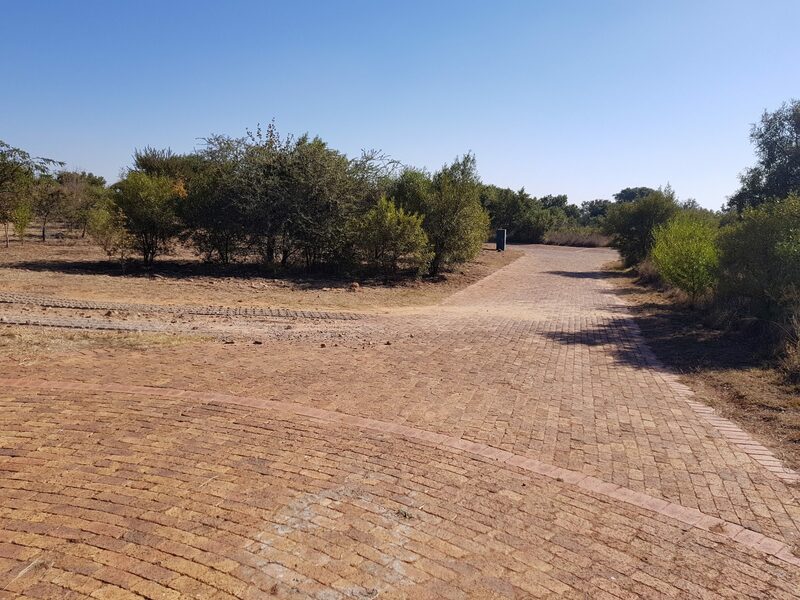 Not long gravel roads and approximately 10 km out of town. 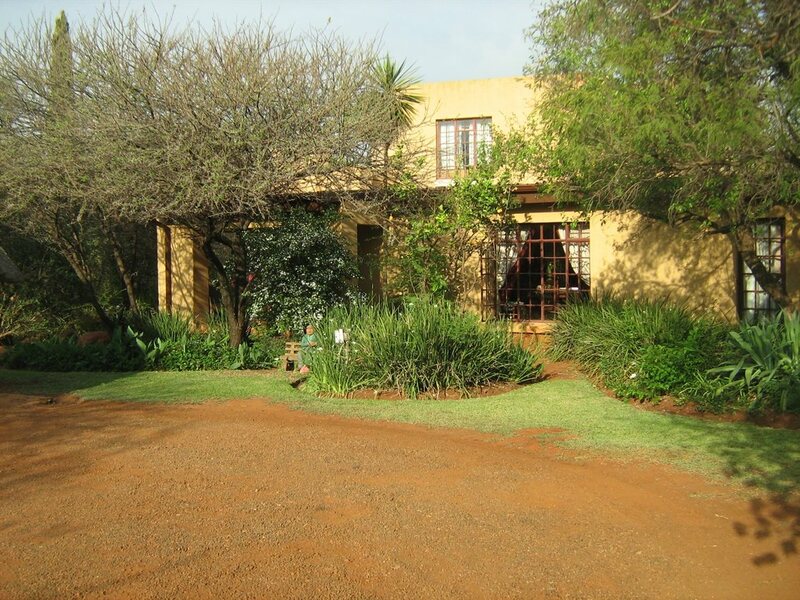 Come and invest in real country living……. 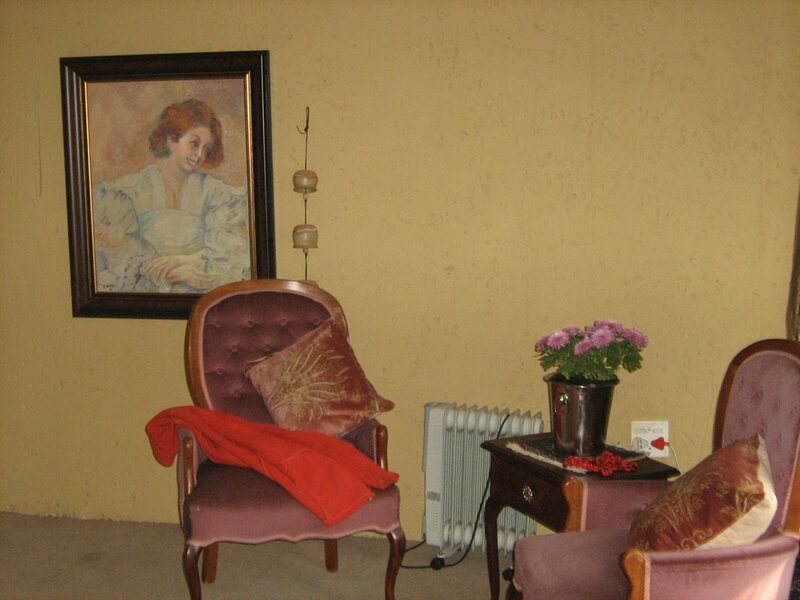 safe area!